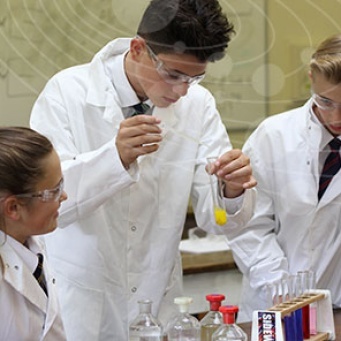 The Sir Bernard Lovell Academy is committed to the protection and safety of its pupils. The school complies with the DBS Code of Practice in regard to criminal record information; it will not discriminate unfairly against any applicant on the basis of a conviction or other information revealed. NB: The Eteach job advertisements may take a while to load, please be patient. 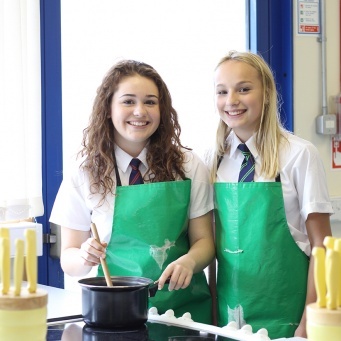 You may also be interested in the career opportunities within the Wellsway Multi Academy Trust.